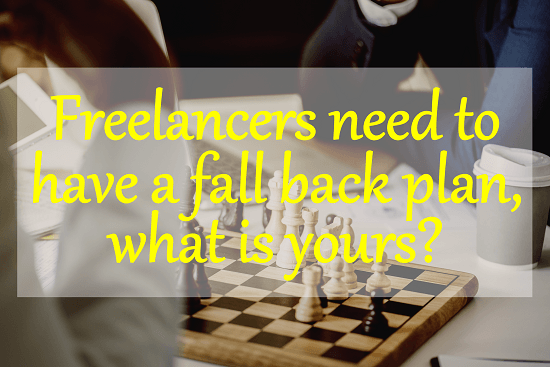 Vital to freelancers is the need to have a fall back plan in case they are unable to work due to disability. We explain why and let readers know that activists are working on a solution. If you have ever had a sleepless night worrying about what might happen to some of your freelancing or entrepreneurial initiatives we explain how to take control of your emotions. Freelancing is a global industry with the Upwork Skills Index for Q1 2018 now showing there are 5,000 skills that are available over the internet. Freelancers engagement with the international movement is important for their future productivity. We explain why. If you have ever had a family emergency suddenly reprioritize all your plans and initiatives it can easily destroy your drive and self-starting initiative critical to freelancing success. We explain how to get it back after the emergency is over and you are feeling flat. Sometimes the death of a friend can make you rethink your life’s priorities. We share MillennialMoney.com writer Grant Sabatier article on this issue. It is an important read for all of us. We maintain our article to explain how Amazon, with their Amazon Services, can help farmers to earn extra income for their farm as many parliamentarians read this newsletter.